Choosing the filler for your quilt. Is there a right side to batting? 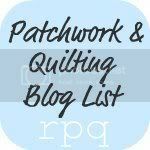 Which stitch to use to piece a quilt backing?